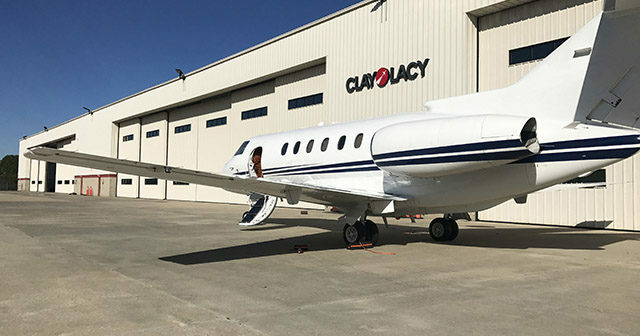 Clay Lacy Aviation has opened a new office at Westchester County Airport in White Plains, New York. 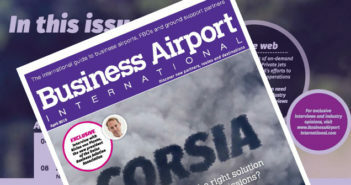 The office is an extension of the company’s East Coast headquarters in Oxford, Connecticut, further enhancing service and support for aircraft management, jet charter and maintenance clients in the New York area. 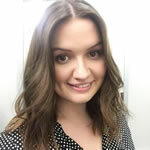 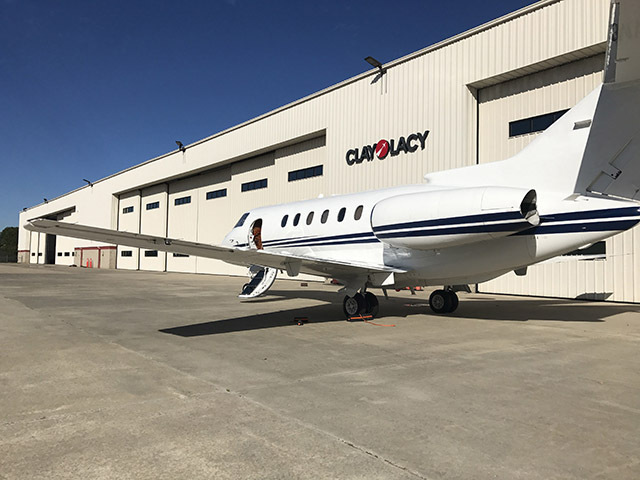 Clay Lacy manages a growing fleet of jet charter aircraft along the eastern seaboard, in White Plains, Boston, Oxford, Teterboro, Philadelphia and Miami, with additional locations set to open later this year.